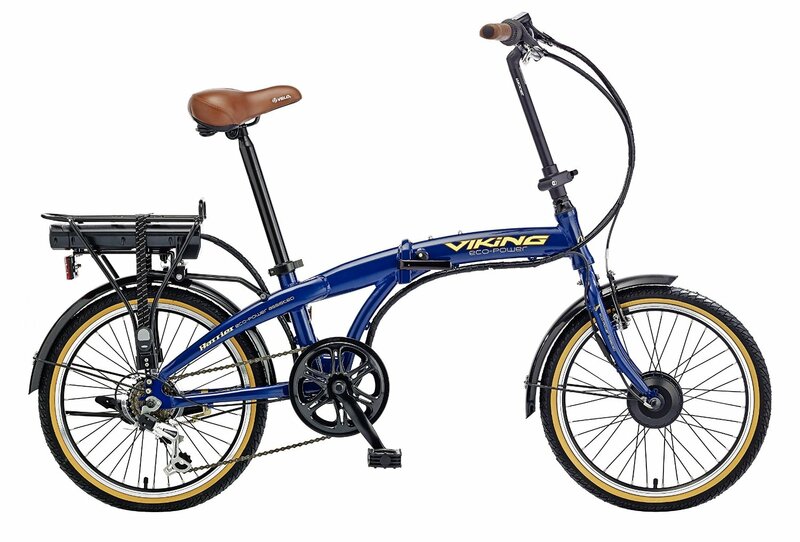 The Viking Cycle Company was an English bicycle company. Founded in 1908 in Wolverhampton as a bicycle repair shop, it became a manufacturer and sponsored a racing team. The company closed in 1967; the business was purchased and reestablished as Viking Cycles, an assembler in Londonderry, Northern Ireland. The brand is now owned by Avocet Sports of Manchester, which imports rebadged bicycles into the UK under the Viking name.